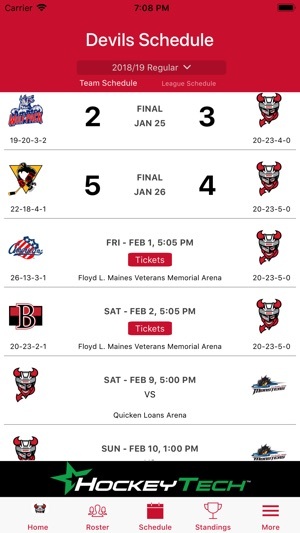 Welcome to the official app of the Binghamton Devils Hockey Club of the American Hockey League. 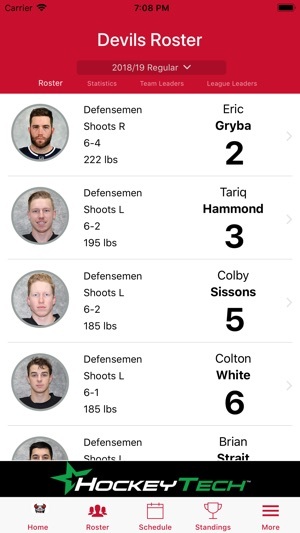 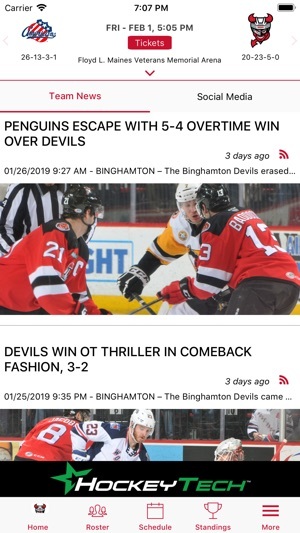 This is your mobile source for all the latest news, social posts, scores, player stats, player details, schedules, standings, videos and official content from the Devils. 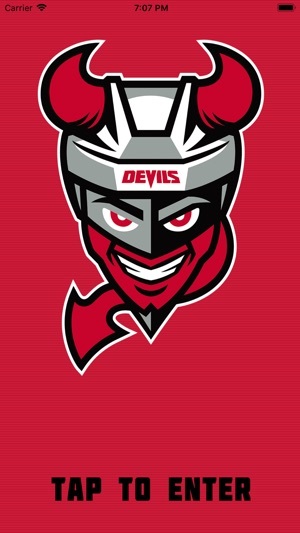 Download for free today and take the Devils with you everywhere you go.